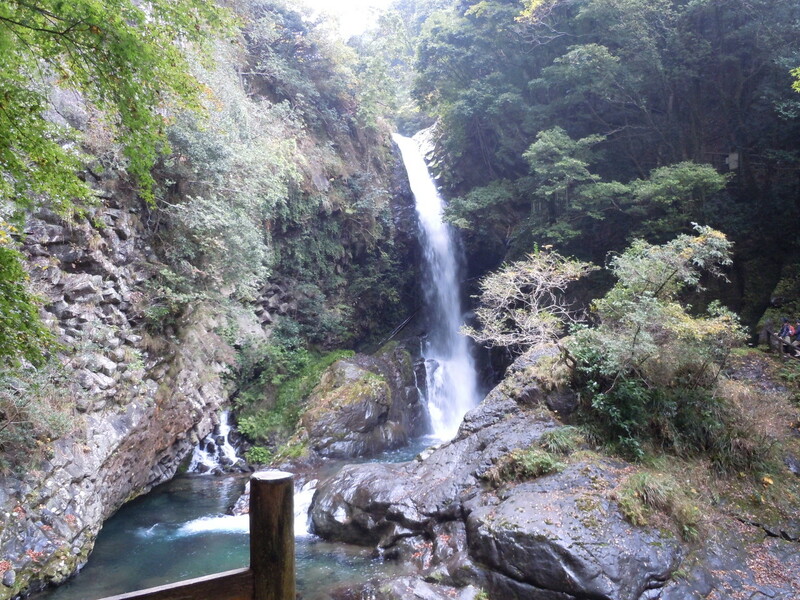 You can see seven elegant waterfalls here. 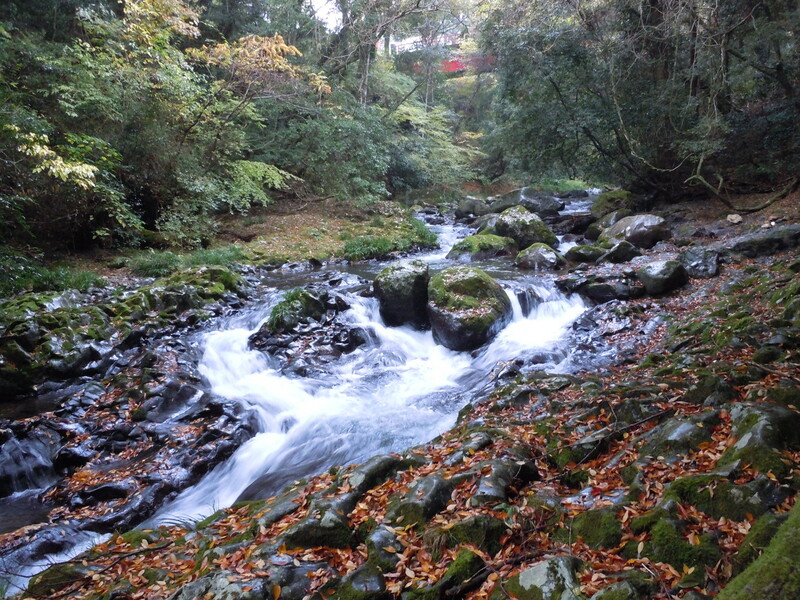 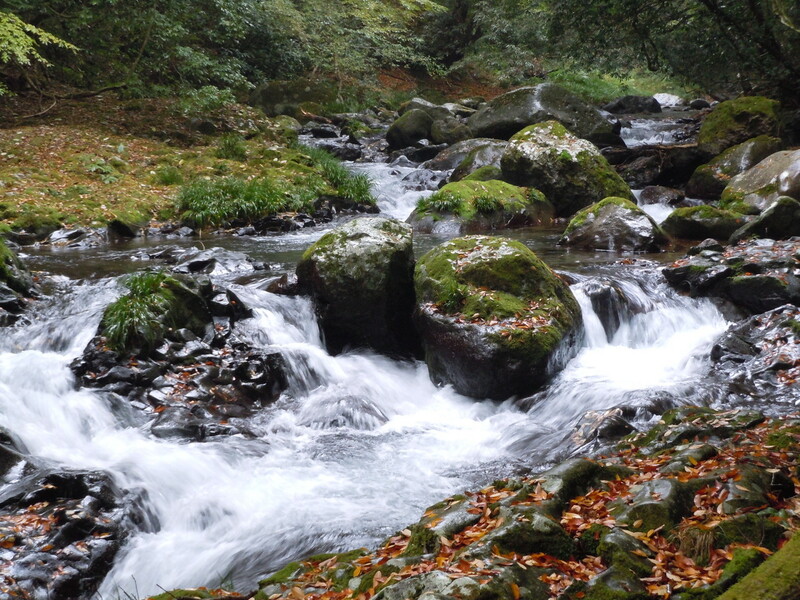 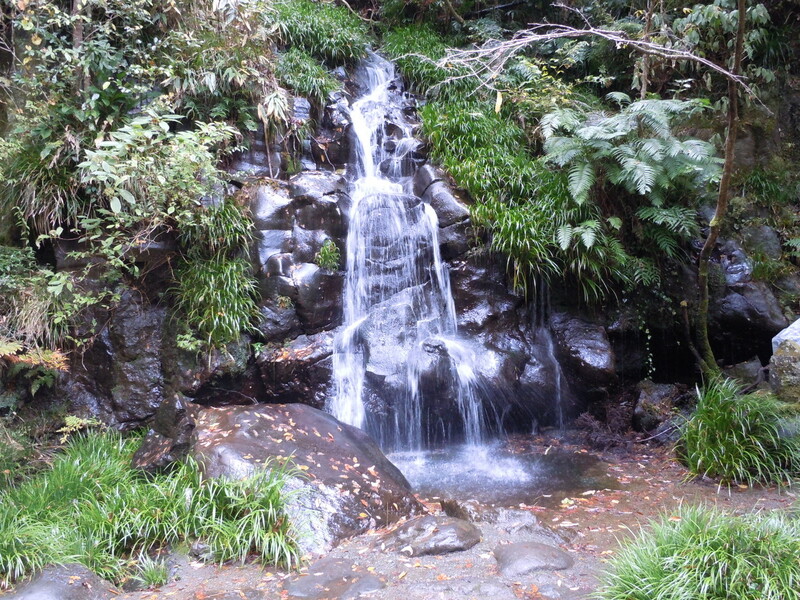 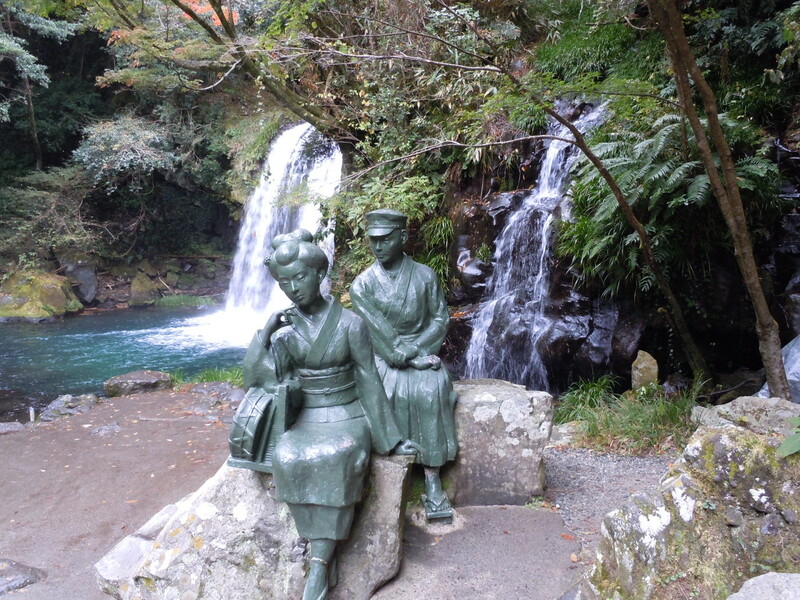 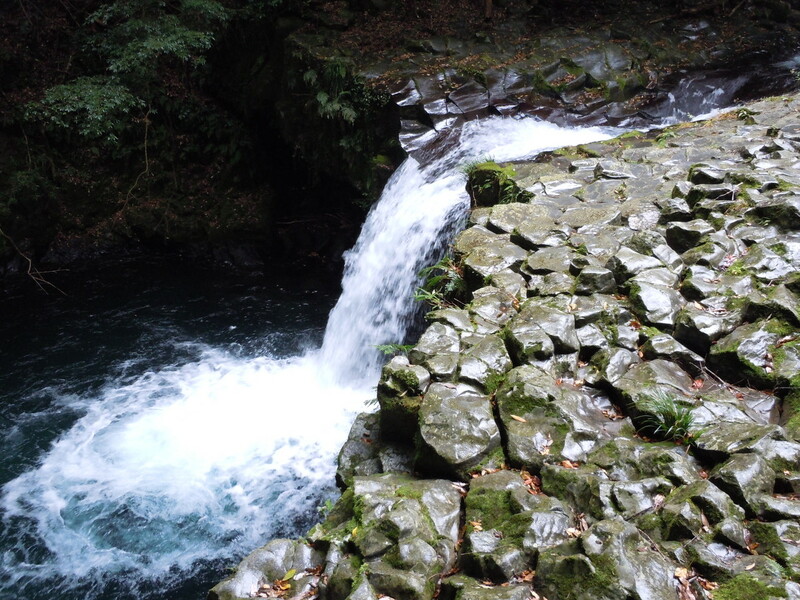 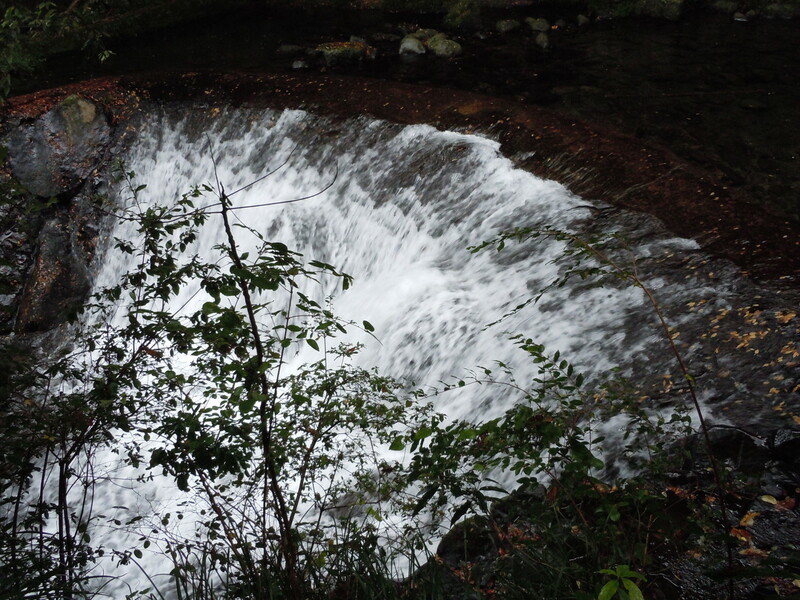 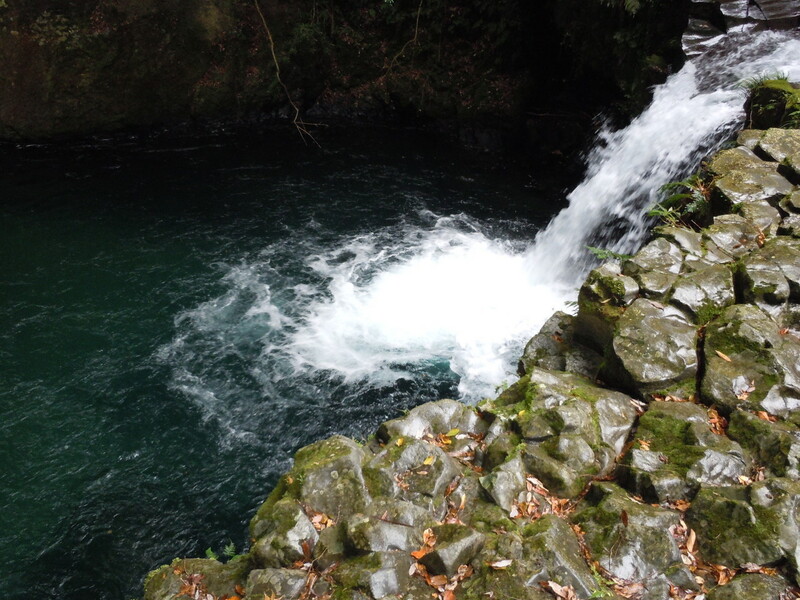 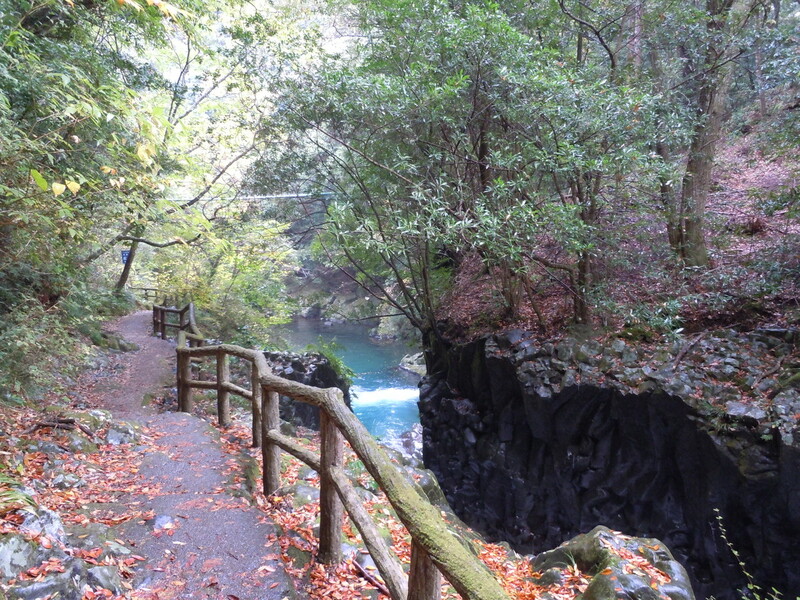 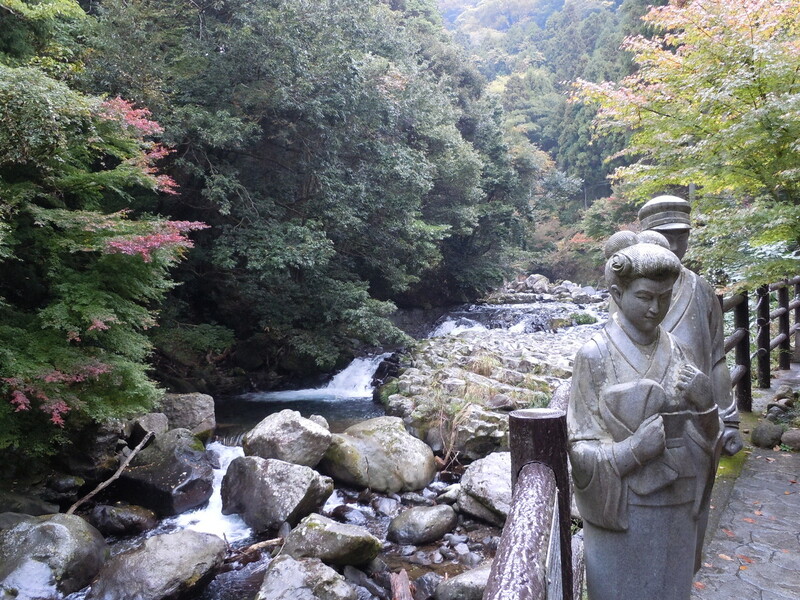 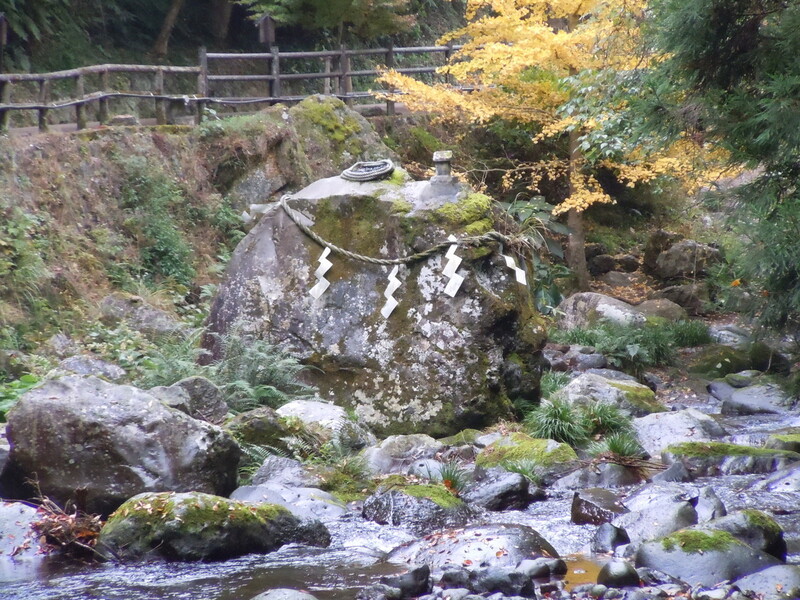 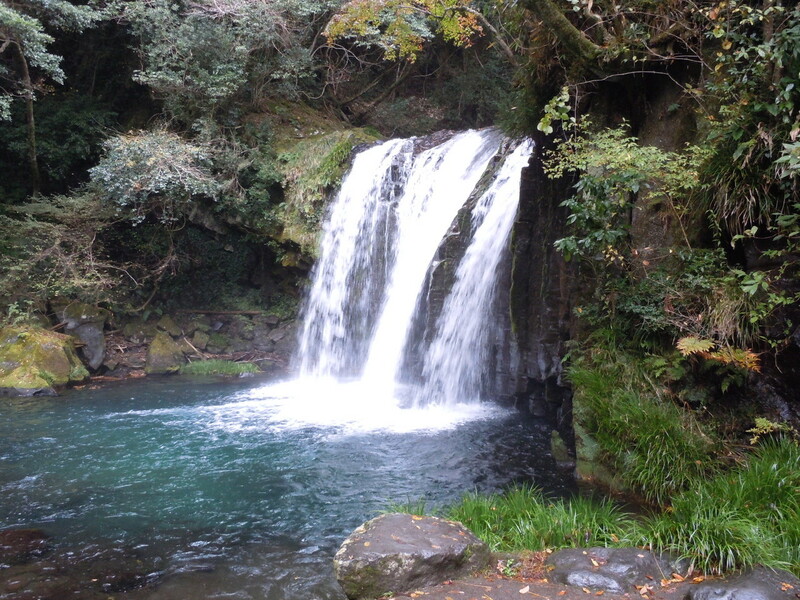 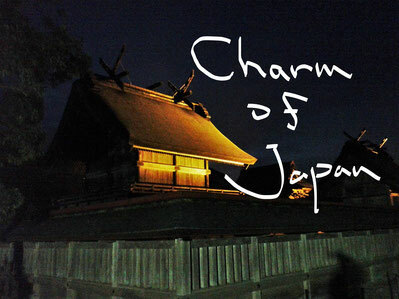 You stay at the Shuzenji hot spring on the previous day, and visit these waterfalls on the morning of the day. 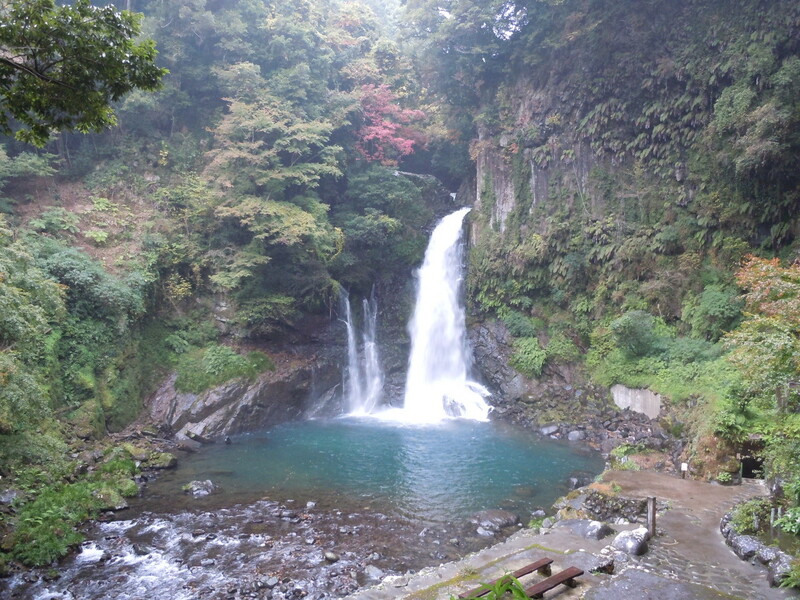 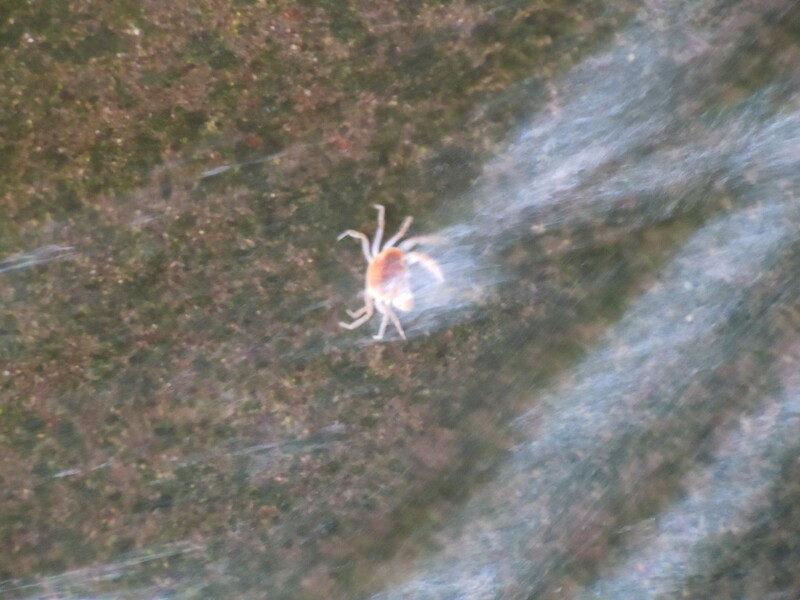 Then, you can see waterfalls by a walk slowly. 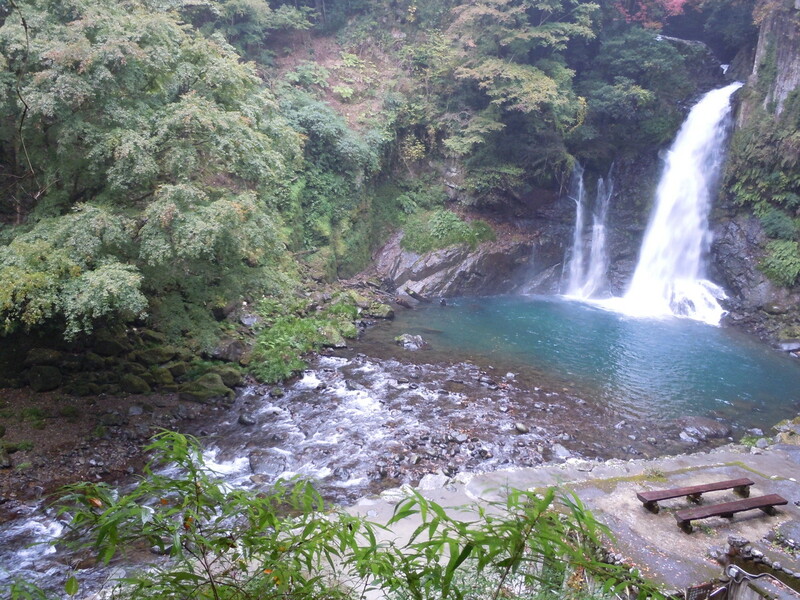 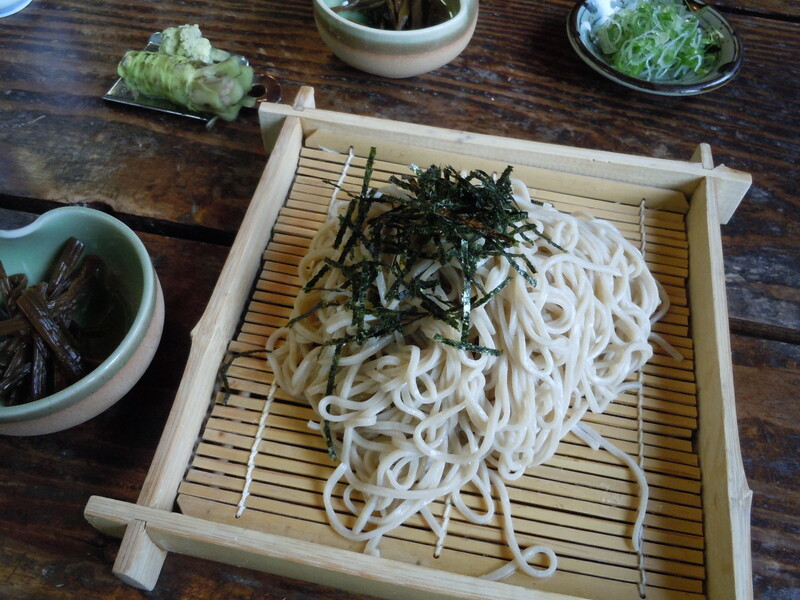 Even if it is fine weather, cloudy weather, or a light rain on the day, this is a very pleasant place.